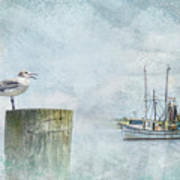 Waiting On Your Ship To Come In is a photograph by Jai Johnson which was uploaded on September 2nd, 2018. Be patient. Wait. Eventually, your ship will come in. 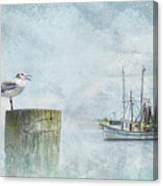 This original textured art features a scene from Apalachicola, FL as a gull waited on the arrival of a boat. 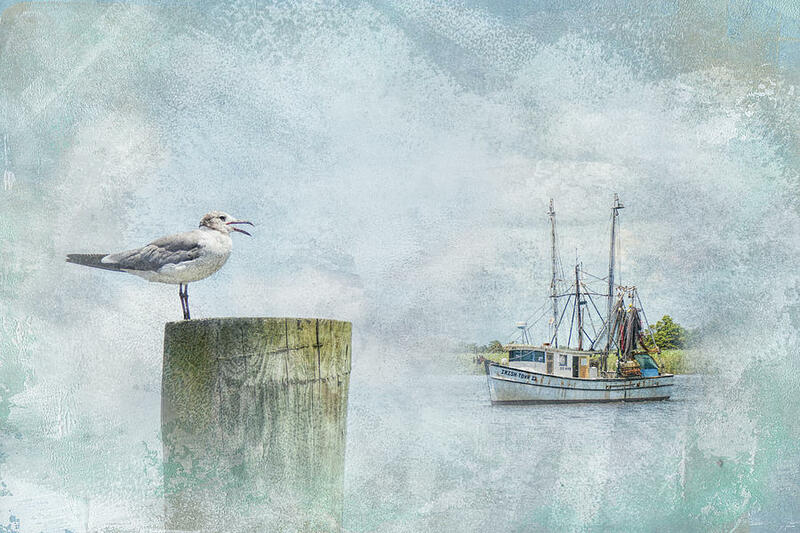 Jai, Congratulations, your exceptional photographic artwork has been featured in our group, Artistic Photography! 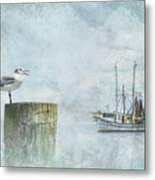 You are invited to archive it in the Featured Work Part II discussion thread for more visibility.